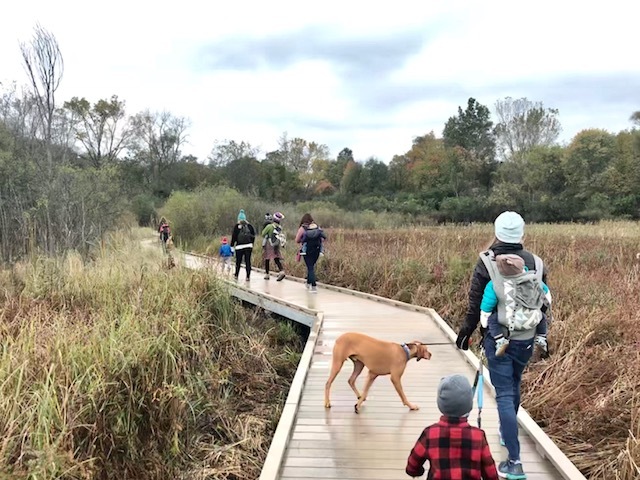 Welcome to the Grand Rapids, Michigan branch of Hike it Baby! 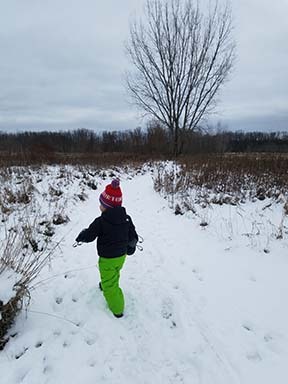 Grand Rapids offers a number of great trail systems and parks as well as an awesome outdoor community to help kids and families foster their love of the outdoors. 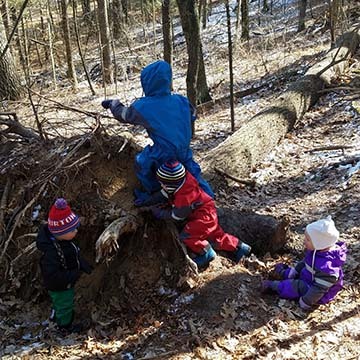 We are so fortunate to live in an area with well maintained and supported outdoor resources. 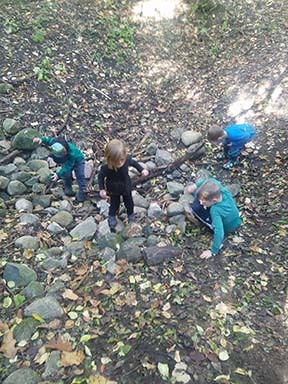 Hike it Baby Grand Rapids is a very active branch with a variety of outdoor activities including trail hikes, toddler led hikes, adult paced stroller/carrier walks, park and plays, and more! 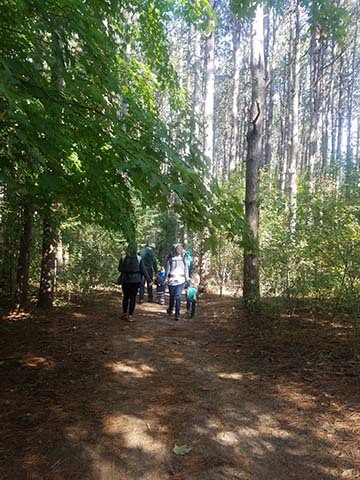 We hike all over the Grand Rapids area, including Rockford, Ada/Cascade, Caledonia, Kentwood, Grandville/Jenison, Plainfield Township, Lowell, and East Grand Rapids. 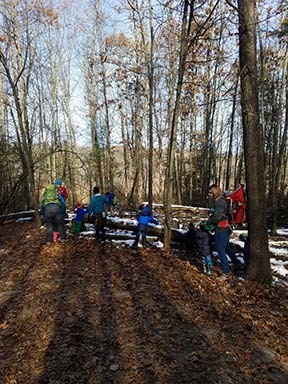 We host hikes during the week and on the weekends to meet the needs of all of our members. 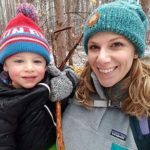 We hike year-round in almost any weather. Our group is very friendly, laid-back, judgment-free, and supportive. We always hike to the pace of the group. 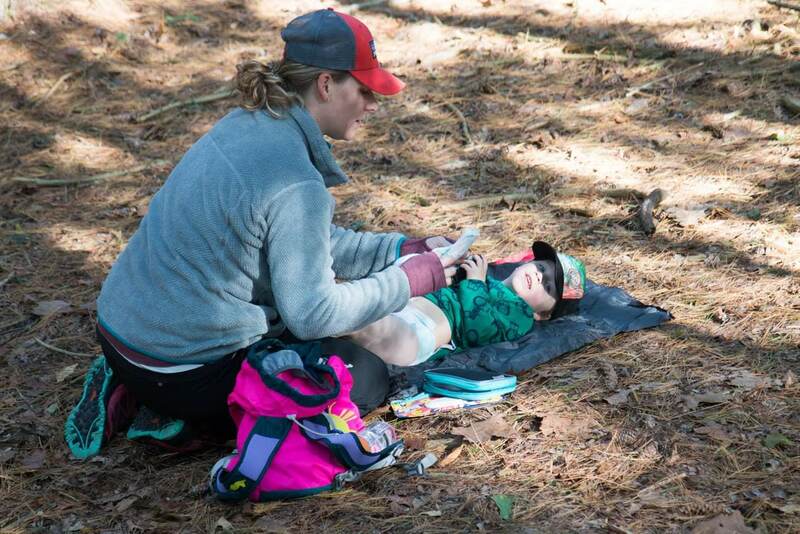 Our goal is to spend time outside and teach our kids to appreciate the time we spend outside. We are also closely related to our sister branch in Holland, Michigan. Please come join us!